Absolique Hair Health Clinic’s Scope Sessions are a series of scalp level images taken in up to 50 specific locations over the scalp, used to track results from Hair Loss Treatment, Hair Thinning Treatment, Hair Growth Treatment and preventative Hair Loss Treatment. It takes 4 months for changes from Hair Loss Treatments to reach the surface of the scalp. Absolique Trichologist Scope Sessions microscopic images are used to assess and adjust individual Hair Loss Treatments, Hair Loss Product usage and Nutritional Hair Loss Treatments. 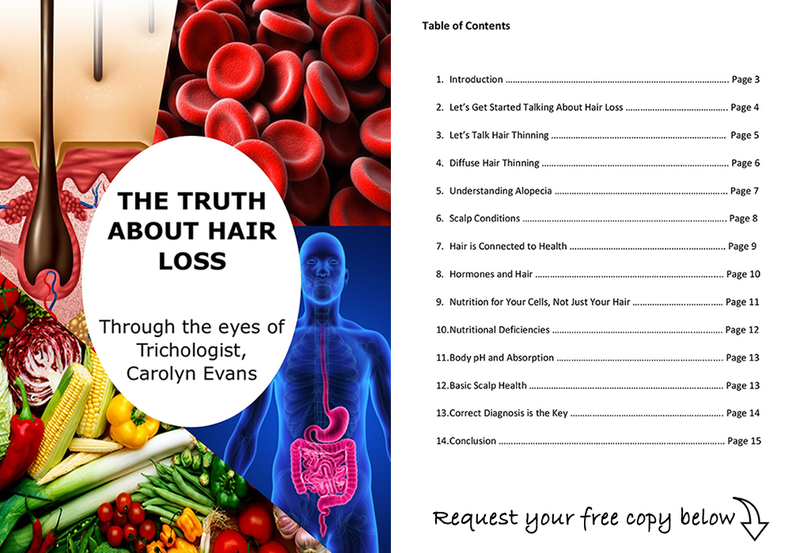 The hair shaft and hair bulb are also viewed at Scope Sessions to track any potential body deficiencies or disturbances that effect Hair Growth. Scope Sessions cost $225 and take up to one hour and include microscopic tracking of Hair Loss Treatments, Trichology Consultation, Digital Hair Loss Treatment Comparison and a revised Hair Loss Treatments plan. Absolique Trichologist Scope Session images are recorded in a private, secure directory. Scope Sessions usually take place every 4 months during early stages of Hair Loss Treatments and Hair Thinning treatment. Ideally, your first Scope Session would take place after your first 4 months of Hair Loss Treatments or Hair Thinning Treatment. Consecutive Scope Sessions allow Absolique Hair Health Clinic Trichologist create microscopic Scope Comparisons to truly see how your hair and body are reacting to your individual Hair Loss Treatments, Hair Thinning Treatment, Hair Growth Treatment, Scalp Treatment and Nutritional Hair Loss Treatments. Scope Comparison appointments are included in the cost of Scope Sessions and take up to 30 minutes. Scope Comparisons can only be created when you have had two or more Scope Sessions. 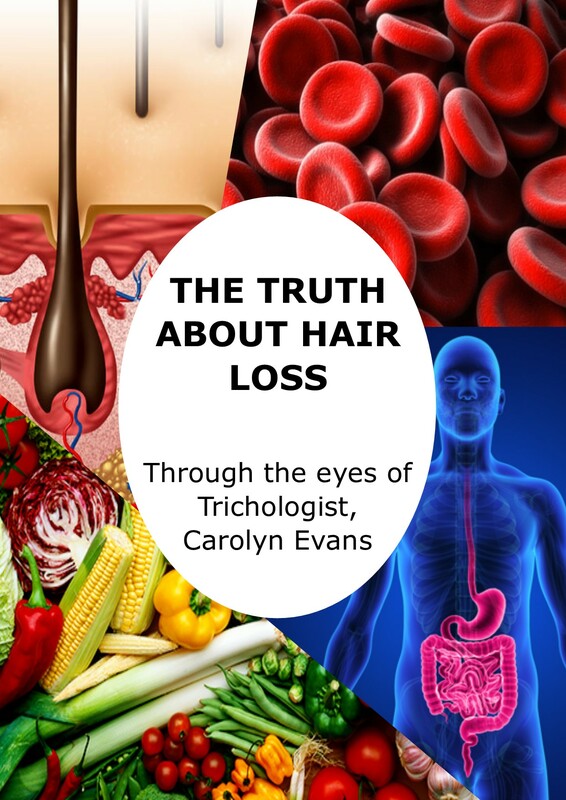 You can come into Absolique Hair Health Clinic to see Trichologist and explain your Scope Comparison results and form a new Hair Loss Treatments plan or we can email the files to you and discuss your hair loss treatments results over the phone. Absolique Hair Health Clinic Trichologist will advise you when your first Scope Session is due and when your subsequent Scope Session should be performed depending on your individual Hair Loss, Hair Thinning, Hair Loss Treatments and Scalp Treatments.